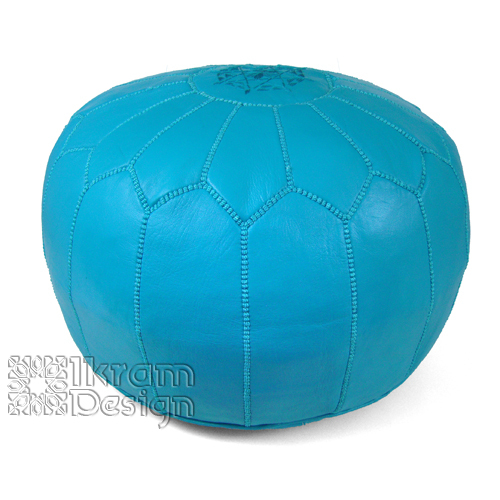 The navy blue color for long has been associated with discipline because of which it has been the color of army uniform for long. 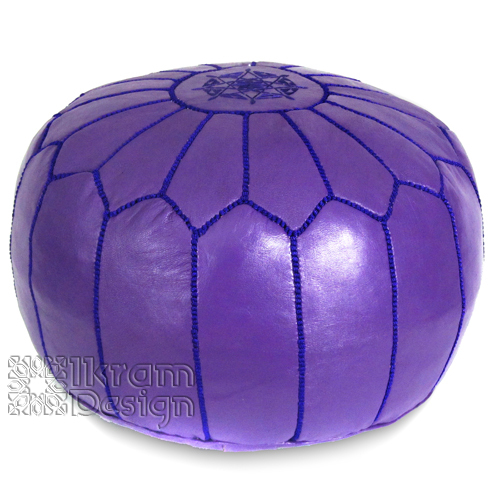 This color is also regarded as a mark of intelligence, so you can purchase our navy blue Moroccan poufs for your house to get an intelligent look that will be the mark of prosperity. 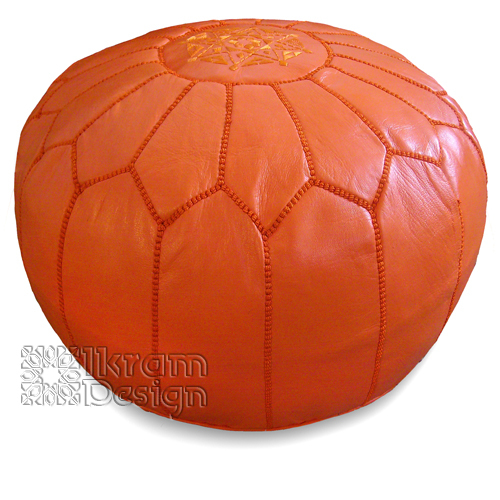 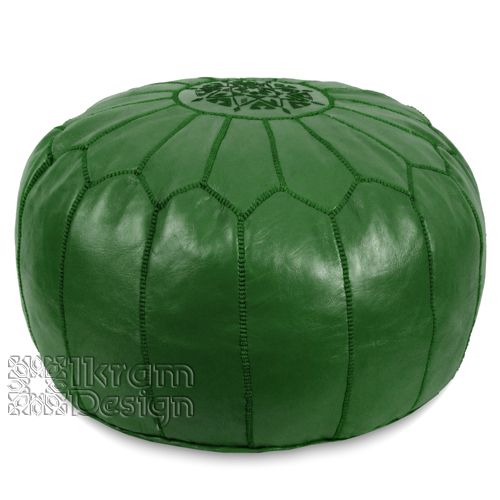 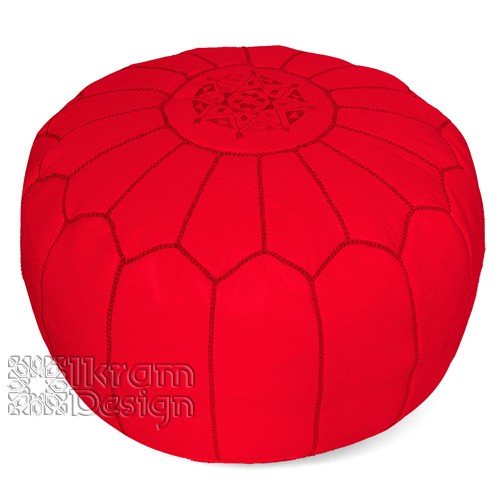 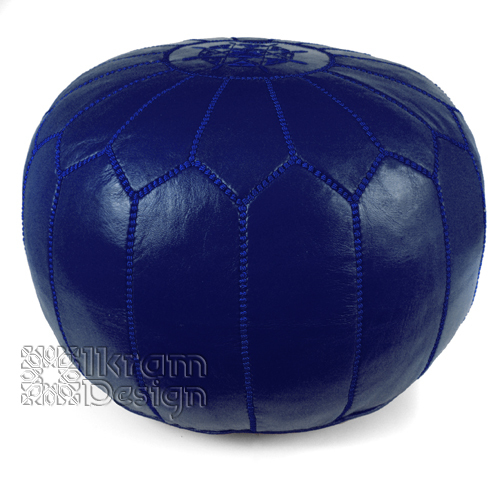 One can get a feeling of royalty by sitting on our navy blue color Moroccan leather poufs.